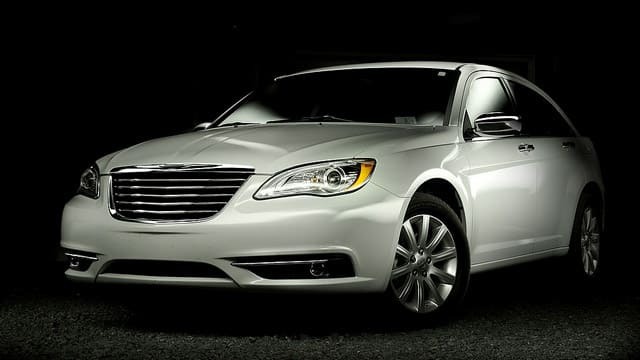 There are several vehicle brands that require a special level of expertise and attention, and Chrysler is one of these. If you’re a Chrysler driver, you’ve purchased a high-quality car with decades of history and craft behind it – and as such, you need a service shop that gives you this same level of quality. That’s who we are at Jerry Lambert Automotive. Our team of ASE-certified technicians has decades of combined experience with every type of car on the road, including every model of Chrysler. Whether you drive an Akino, 700c, Firepower, Airflite or one of several other excellent Chrysler options, you can rest assured knowing the techs in our shop have seen every issue that might arise with your car and they know how to fix it. When it’s not our service quality our clients are raving about, it’s our convenience and ease of service. We’re centrally located, with the ability to serve customers from throughout the Salt Lake City area and surrounding cities such as West Valley, South Jordan, Sandy and others. We also pride ourselves in quick turnaround times that don’t sacrifice any element of quality service for your vehicle – we can get the same job done in less time than the competition, and we’ll get it done right the first time. Best of all, our Jerry Lambert technicians are honest and transparent with you, the customer. When you bring your Chrysler in for service, we always inform you of every detail of what we’re doing with the car, and we always get your approval before starting on any costly repairs. To learn more about how we can help you maintain or repair your Chrysler vehicle or any other brand, call us or visit out convenient location at Jerry Lambert Automotive today.